Being Frugal and Making It Work: FREE Gevalia K-Cup Sample! If you have a Keurig and love coffee, then this is a freebie that you are going to love! Because the only thing that tastes better than a nice cup of Gevalia coffee is a free cup of Gevalia coffee! Am I right? Gevalia eCards are meant for sharing, but a FREE Single-Serve sample is just for you! 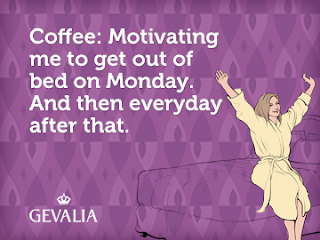 Create an eCard & get your FREE Gevalia K-Cup Sample today! Yay! I do love free samples, and could always use more kcups. Now if only I could come up with a way to organize them. Thanks for sharing! Love freebies! !